Have you seen Eli Manning? Because he's gone missing, along with the rest of the Giants' offense. 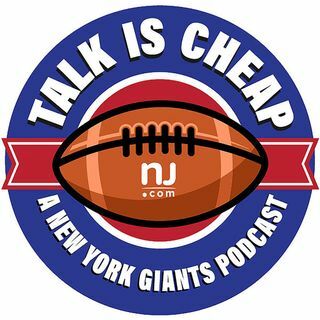 We break down another dismal performance by Big Blue. Plus, Dan Duggan gives his account of what happened when Ereck Flowers shoved ESPN reporter Jordan Raanan in the locker room after the game.